Unfortunately, they couldnâ€™t deliver to Alaska so thatâ€™s the only reason why I have it 4 stars. 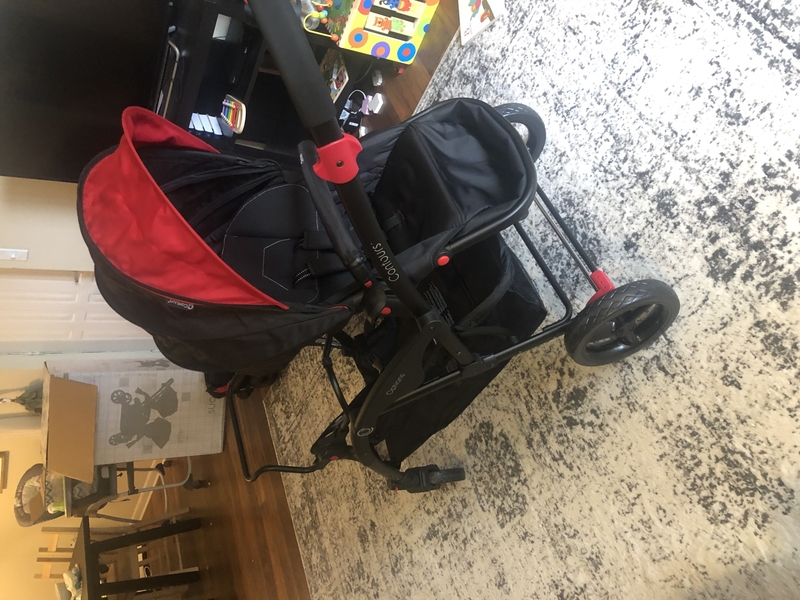 Other than that I absolutely love this stroller, it is heavy but That could help me get back into shape, my baby loves it! 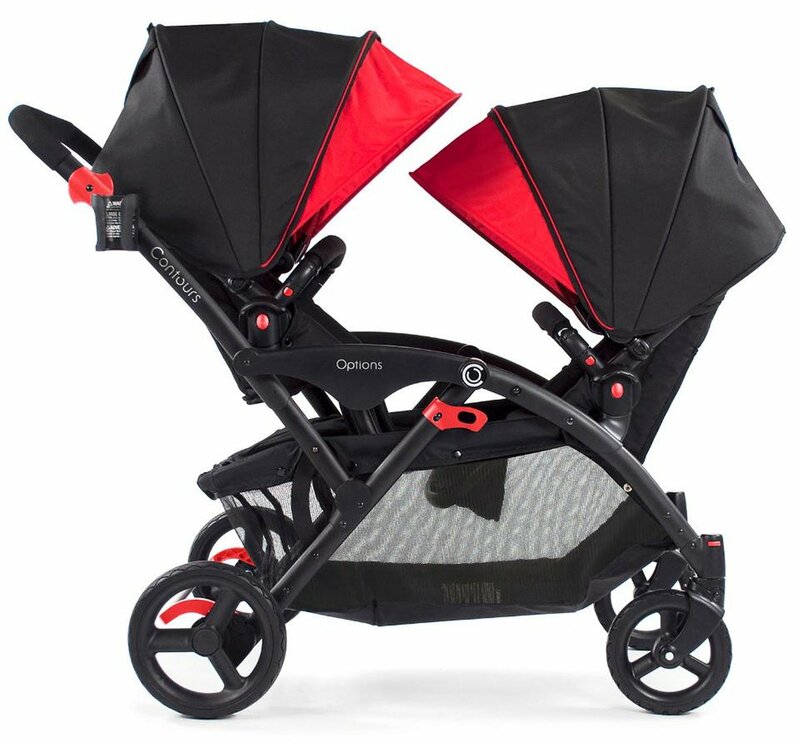 And just waiting for my second baby to arrive to be able to fully use this stroller for what i bough it. Good quality as well. 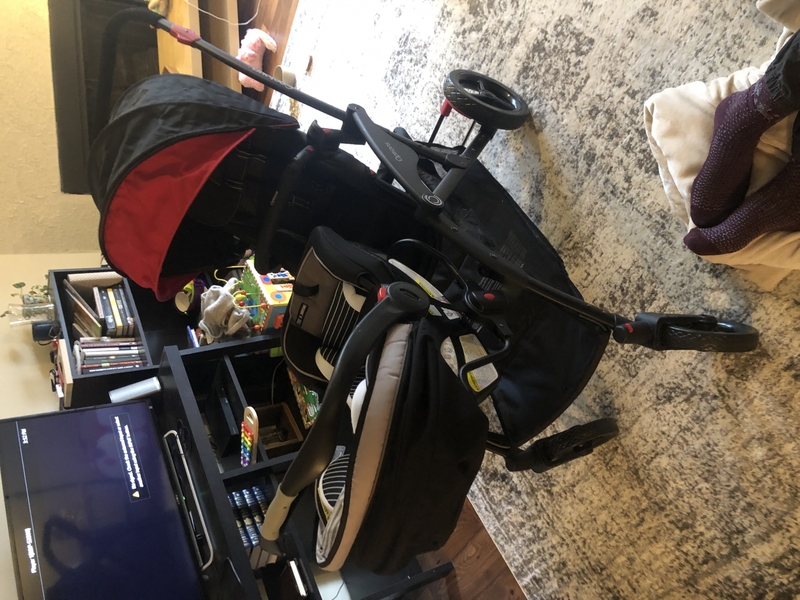 So far everything came good no broken pieces, I hope it does not brake when I start using this stroller. Still learning how to easily pop this thing out, (still mega pregnant over here lol) but for the most part I think it should be easy! My husband said putting it together was pretty easy. 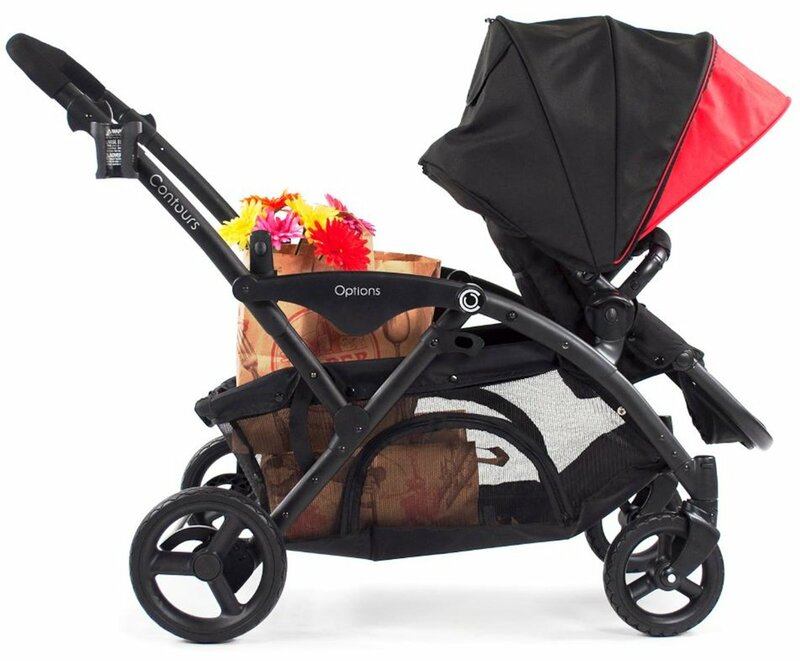 I will probably post a second review once baby girl 2 gets here and Iâ€™m using it regularly. But for now, love it! And itâ€™s so cute! ConsKinda Heavy!! (Note : I?m pregnant so everything feels heavy right now on top of my big belly!) 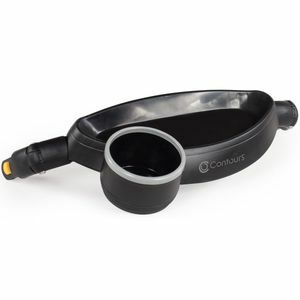 Car seat adapter that comes with it doesn?t feel SUPER secure, but we tested it, and it would take a HUGE amount of movement or shaking to even come close to being unsafe. Kinda hard to open and shut, but I also had trouble with our other stroller, I think I just need to get used to it! Folds up easy. It is sturdy and easy to navigate - it also fits through single doorways. Are the wheels rubber? I hate plastic wheels and want to make sure these arenâ€™t plastic. Thank you! From Contours: each seat can be reclined to approximately 172 degrees at the same time. 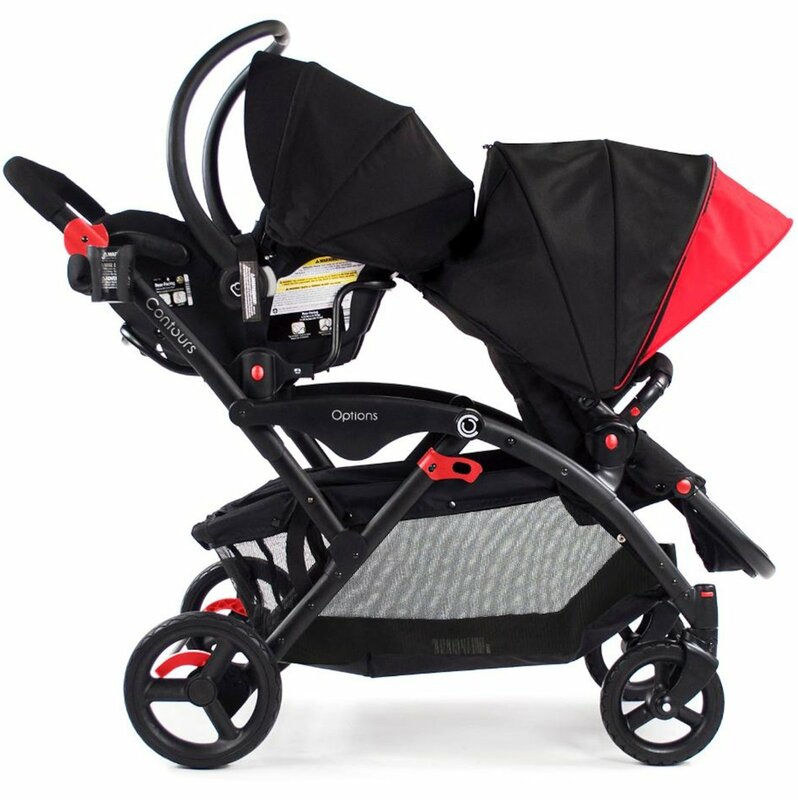 The 2016 Contours Options Tandem Stroller has all of the versatile features Moms love, but now with dynamic front wheel suspension and lift-assist seats to make strolling with two in tow easier than ever. 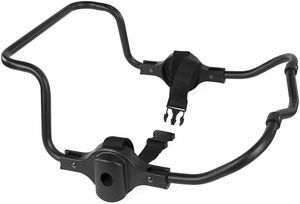 New lift-assist seat mount design to make changing seat positions simple. Dynamic front wheel suspension for the best ride over any surface. 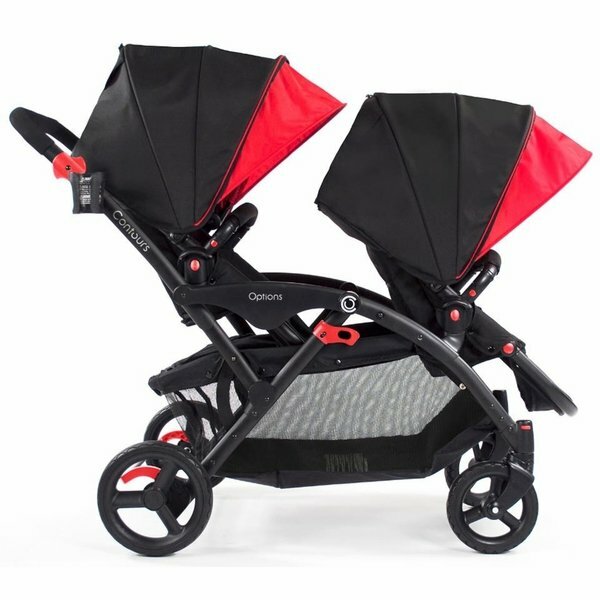 Expandable canopy visors to provide children with maximum coverage. 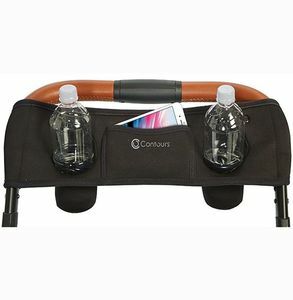 The Options can transform into a travel system with the Universal Car Seat Adapter that fits multiple car seat brands. 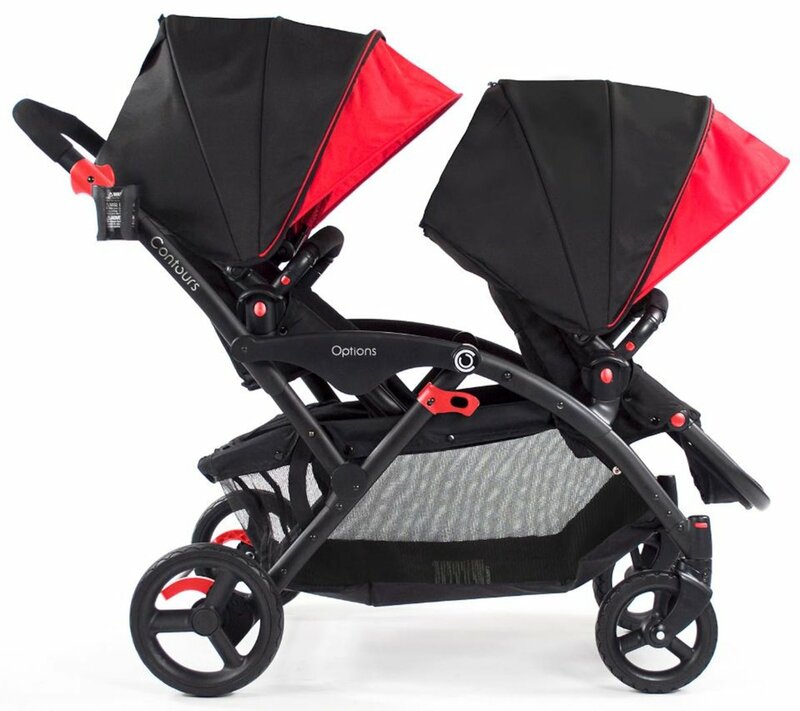 For twins, a second Car Seat Adapter can be purchased as an accessory.